Some NPC gives random daily quest. When you give up this daily quest and retake the quest you got a new one, a different quest. This addOn increases the process of giveup -> retake to pick the quest that you want. Second, enable automatic give up request for all news quests. Third, enable automatic give up request for all the quests of the targeted npc. 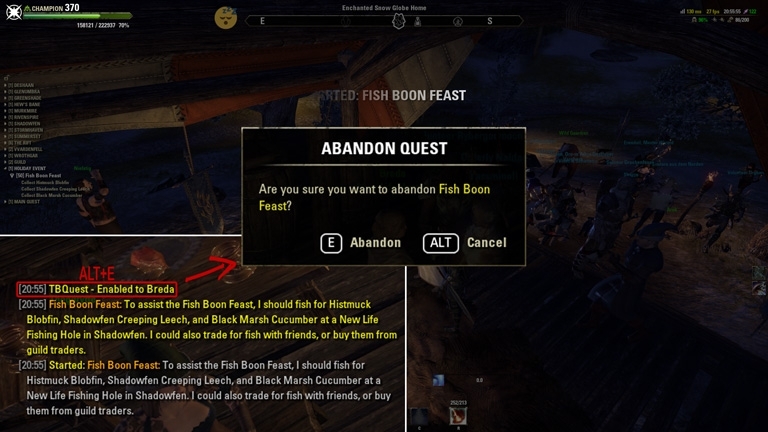 (You will always get confirmation popup yes/no before remove quest. This addOn is safe).